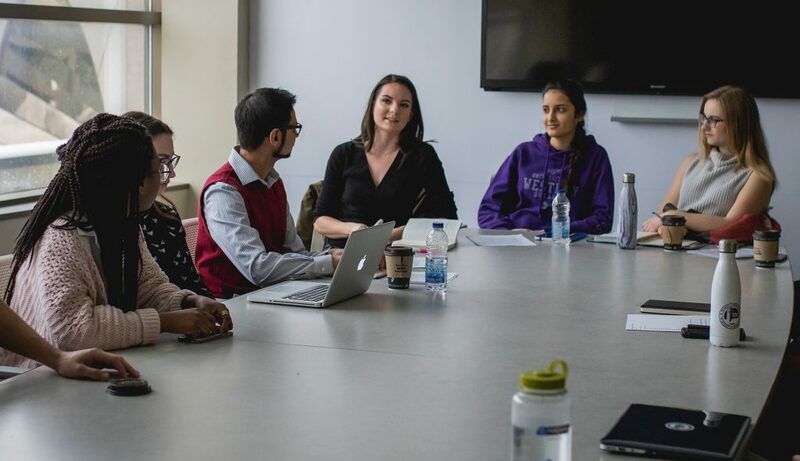 The Ontario Undergraduate Student Alliance (OUSA) represents the interests of over 140,000 professional and undergraduate, full-time and part-time university students at eight student associations across Ontario, including Western. OUSA is run by a Steering Committee made up of elected student representatives from each of our member associations. Day-to-day activities are carried out by five full-time office staff. USC Vice-President Landon Tulk is currently the Vice-President Finance of OUSA. OUSA’s approach to advocacy is based on creating substantive, student-driven, and evidence-based policy recommendations. Our professional government relations practices ensure that we have the access to decision-makers we need in order for our members’ voices to influence provincial legislation and policy. OUSA is nonpartisan and our policies are written and ratified by students. Read more about its organizational history here. The USC effectively does most of its provincial lobbying through OUSA. You can get involved with OUSA by attending one of the General Assemblies as a Western delegate. Each term, OUSA hosts a general assembly where delegates from all member schools debate and pass policy. These policies then become the official stances of OUSA and guide its advocacy efforts for the next three years. Check this page during September and February for application information! This year, the General Assemblies will be hosted at Wilfrid Laurier University and Laurentian University. OUSA’s vision is for an accessible, affordable, accountable and high quality post-secondary education in Ontario. Build partnerships in the post-secondary education realm to accomplish our vision. Check out OUSA’s website here. For more information on OUSA or Provincial Affairs, please contact USC Vice-President Landon Tulk or the Associate Vice-President External Inam Teja.